According to his biographer David Michaelis, Schulz’s life was complex (as most lives are). And like Charlie Brown, he was persistent though perhaps pessimistic. If Murphey’s Law applied to anyone it was Charlie Brown — and his creator Charles M. Schulz. Though the previous Peanuts stories may have had warm feelings ornamenting a moral tale: none of them really left Charlie Brown as an all out hero. Spoiler alert: the new movie does. 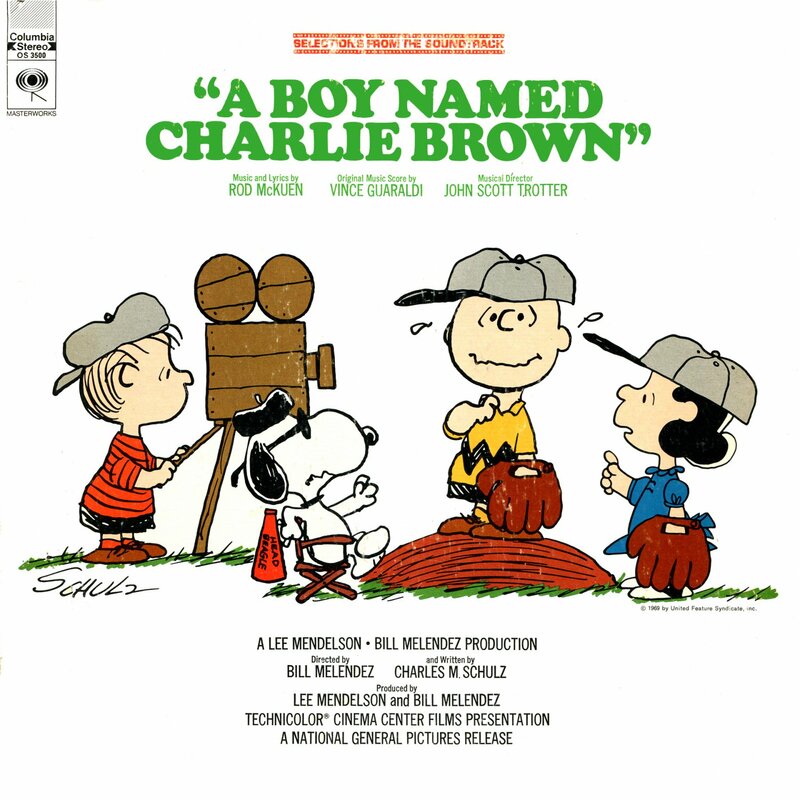 Donna Johnson Wold, after whom Schulz patterned the little red-haired girl in his comic strip, said in an interview after his death in 2000 that she had wished Peanuts ended differently, that Charlie would kick the ball and get the girl. In real life Donna broke Schulz’s heart when she declined his wedding proposal. But in the new movie she gets her wish. Charlie gets the girl. But if you want to know if he kicks the ball you’ll just have to see the movie for yourself. The Peanuts strip was really an exercise in disappointment. As Charles Schulz explained, ”All the loves in the strip are unrequited; all the baseball games are lost; all the test scores are D-minuses; the Great Pumpkin never comes; and the football is always pulled away.” If art can be boiled down to two categories of either representing life as it actually is, or depicting life as it should be, then Schulz chose the former. The new Peanuts movie chooses the latter. If Schulz is to be known in his semi-autobiographical character Charlie Brown then the author’s life ended true to form. He announced his retirement after being diagnosed with colon cancer. He died on the eve of his last comic’s publication. Shortly before his death, Congress approved Schulz to be awarded the Congressional Gold Medal (the only negative vote came from Ran Paul). But he died before it unanimously passed in the Senate. His widow would receive the honor in his place. To finalize the theme of unrequited love, Schulz died two days before Valentine’s Day. On one level it is sad that the Peanuts movie achieved something the original creation could not: the fulfillment of Charlie Brown. Schulz seems to have taken this sad reality with him to the grave. But this illustrates a deep need of all of us. Our inner Charlie Brown can only be redeemed if someone else writes our story.